Prophecies from the Bible are unfolding in front of our eyes. Life-changing events are stirring, leaving most of us in fear of the future. But God saw it all coming and the Bible will give you the answers to be free of fear and anxiety in these chaotic times. 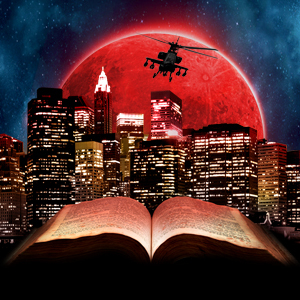 Join us for this area-wide event as 1000's of people discover the key to Bible prophecy, uncover what the symbols and beasts from the book of Revelation really mean, and find out what the Bible says about our world today.